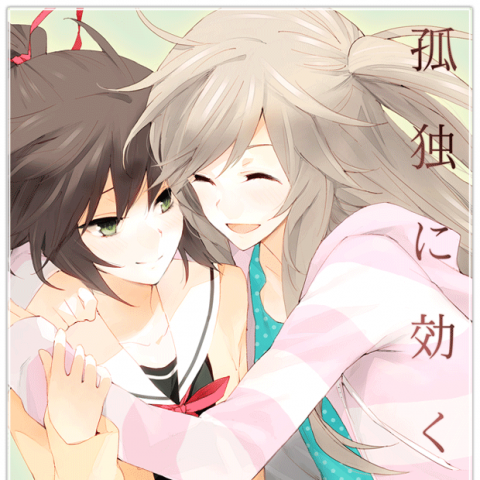 Lonely Yuri is a visual novel released in 2012 for the PC. It centers on the story of two high school girls, Fusa and Seri. The game is a kinetic novel, which is a kind of visual novel with no player choices other than to move the story forward.